I fell down the rabbit hole of the TED website recently, with the result that this month’s grab bag is a mix of TED videos. Some are directly related to puppetry, others are more tangential. But they all made me think, wonder, and get excited about being a working artist in the world today. Enjoy! 1. I was intrigued by the descriptions of arts festivals in this talk by producer David Binder; I was reminded of Ping Chong’s series Undesirable Elements as well as the upcoming Figment. And I REALLY want to get a closer look at those giant puppets! 2. In conversation the other day, a puppeteer friend and I were discussing how many people now immediately think of War Horse when you mention puppets. 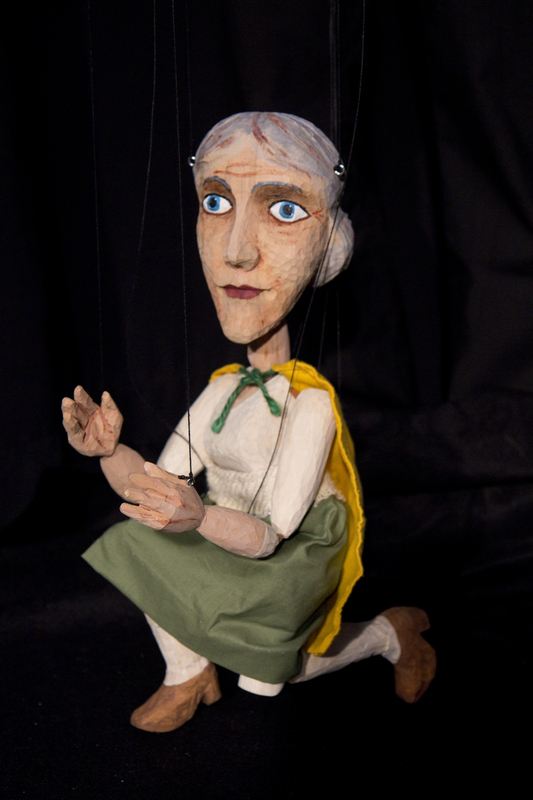 Basil Jones and Adrian Kohler of Handspring Puppet Company talk about their amazing creations for that show in this talk. 3. Amanda Palmer is a musician, but she used to work as a living statue, a form of street performance that I’ve always loved. In this talk, she explains the art of asking and value of connecting with an audience. Lots of food for thought. 4. Traditional Chinese hand puppetry performed by Chen Xi Huang, with an amazing fighting sequence. 5. This I think was the first TED talk (actually, TEDx talk) I ever saw, by one of the design editors at National Geographic, Oliver Uberti. I remember thinking that his comment that many of his projects “have a high risk of being terrible” sounded a lot like building a puppet. He also sounds like he’s had similar awkward conversations with employees of hardware stores who don’t quite understand what you’re trying to do! 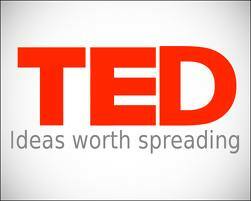 These are five TED videos that intrigued me, but there are many, many more that I love and that I’m sure you will love. If you have some free time, check out the site and watch some videos. I’m sure you’ll find some interesting ideas!